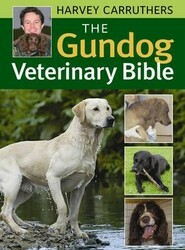 James Herriot for the 21st Century! 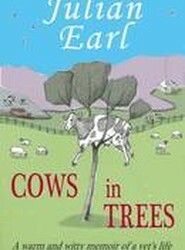 Veterinary surgeon Julian Earl, entertains the reader with a few of his favourite tales and events during his career not to mention the most bizarre of all - finding a cow stuck in a tree! 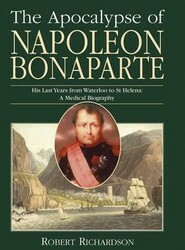 This intriguing new account provides the answers to a question never before addressed or resolved about Napoleon's exile on St Helena - why did his medical management fall apart at the seams so disastrously? What was the cause of his death: i.e. what actually killed him? 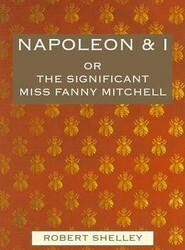 This detailed consideration of Napoleon's life on the island reads like a whodunit and contains plenty of intrigue and scandals concerning those around him and leads to the conclusion that the condition most apparent at the time of his death was a bleeding gastric ulcer. 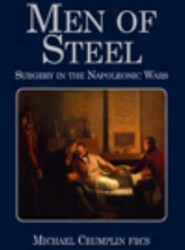 Based on the author's researches, this book is an account of the practice of surgery during the pre-anaesthetic and pre-antiseptic days of the Napoleonic War. It captures both the background and the nature of the patients, the experience of wounding and the training of surgeons.